Some weeks are long. Maybe a combination of gross weather, too many meetings, and a pet that decided 4 a.m. was the new 7 a.m. yesterday. Then something great happens erases everything else. It’s suddenly a new week, your mouth hurts from smiling, and all of your emails have too many exclamation points. This is one of those events because Google Optimize is now available for all. Optimize is a freemium A/B testing tool that is used to create website content experiments that, ultimately, improve conversion rates. It operates similar to other testing tools, like Optimizely or Visual Website Optimizer (VWO). 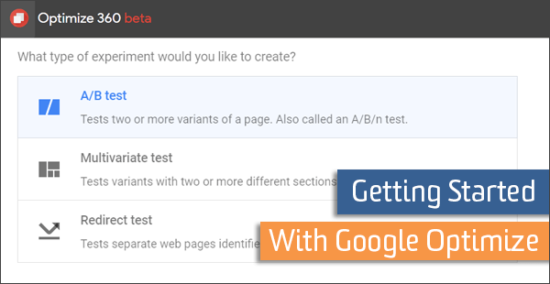 However, Google Optimize has a few unique features that make it appealing to many digital marketers. Experiment targeting includes everything from demographics to query parameters to data layer variables. If you are still unfamiliar with Google Optimize, the next section has the backstory followed by some helpful resources to help you catch up. 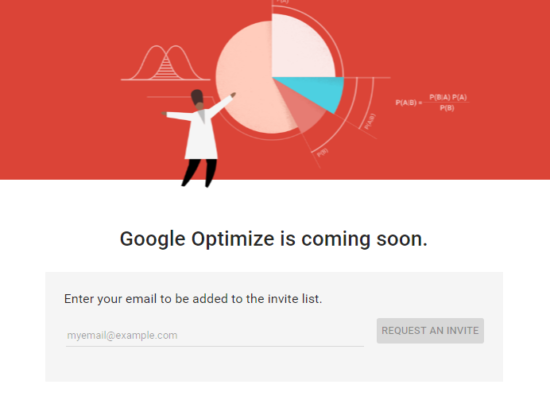 Google announced at SMX East in September 2016 that Optimize was expanding the beta program and directed excited marketers to this page to request access. Then most of us waited. And waited. Some received invitations. Others did not. But that’s changing now because Optimize is officially open to all. LunaMetrics has already published several resources that are considered required reading for anyone adding Optimize to their website. The first post, “Getting Started with Google Optimize,” is an introduction to the tool designed to shorten your learning curve. It guides you from account creation through the launch of your first experiment. The next post, “Updated Instructions for Implementing Google Optimize,” is highly recommended for developers or anyone adding the code snippet (required for running experiments) to the website. For many marketers, this is the link that you send to your developer. 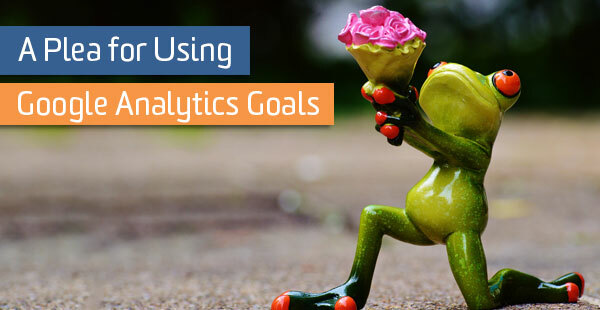 The last item to add to your reading list, “A Plea for Using Google Analytics Goals,” is a refresher for people who spend less time in Google Analytics. The success of your experiments hinges on proper goal tracking and reporting. This post helps you check that box. For people new to A/B testing or conversion optimization, “what should I test first” is the biggest hurdle. I can help with that by providing some ideas and guidelines that will set you up for success, in both the short term and long term. Hide a thing instead of adding one. From a technical perspective, it’s easier and safer to remove HTML than add it, especially if you have a finicky website template. Images and text fields are perfect places to start. Have a clumsy hero image or seemingly insurmountable amount of text on an important page? Hide it! Mo’ volume, less time. Running a test on higher-volume pages yields results sooner. Your new testing culture may never take off if you spend the first 3 months waiting for statistical significance. I recommend a simple, one-page test on one of your most trafficked pages, like the home page or a popular blog post. Some segmentation is essential in testing. We don’t think about our target market as one giant pool and we shouldn’t think about our website testing that way, either. But we also don’t want to be too selective with our first test. Consider test website traffic from a particular geographical region or device type. For example, users from California or users on mobile devices. 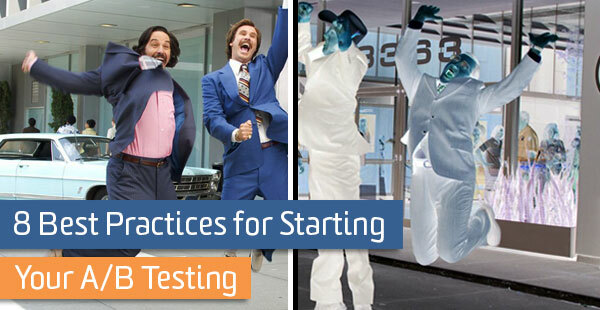 Sayf Sharif wrote an approachable (gif-heavy) post on A/B testing best practices. Sandwiched between Ron Burgundy memes, you will find 8 tried-and-true testing tactics and pieces of advice from a wise marketer. 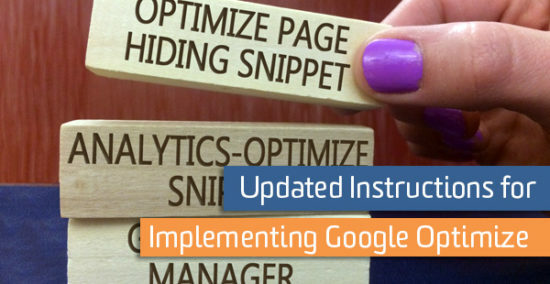 Lastly, I should also mention that LunaMetrics offers a full-day Google Optimize workshop. It guides attendees through conversion rate optimization (CRO) best practices, Google Optimize installation and hand-holding as you design your first experiments. If CRO or website personalization is on your to-do list or job description, the workshop is an excellent investment.